LIKE OTHER CLINICIANS, pharmacists use online social networking to maintain friendships, expand their professional relationships, and even keep in touch with patients. But as more and more clinicians try their hand at blogging or setting up profiles on sites such as Facebook, Twitter, and LinkedIn, professional and personal lines can become blurred. Maintaining the right balance requires finesse and ultimately depends on two things: your comfort level and your judgment. The first thing to remember about social networking is that once you post something to a site, whether a blog, a bulletin board, a profile, or a page, it is published. That means that this content is fair game for viewers to judge as they see fit. Considering that your viewers may be colleagues, potential employers, or supervisors, you should always be judicious about whom you quote, the kinds of political and religious opinions you post, the types of photos you publish, and the language you use, according to Marni Lun, Pharm.D., M.B.A, director of ASHP’s Pharmacy Student Forum. 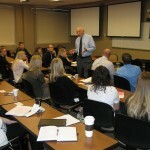 Greg Leatham, M.B.A., ASHP’s director of Web Communications, agrees. “Social networking is a great way to share information, learn new things, and make contacts with like-minded peers, but make sure you understand what is personal and what is professional,” he said. The same goes for pharmacy directors, residency directors, division chairs, and other administrators who can influence your career and chances of future employment. Pharmacy students are especially vulnerable to being their own worst enemy when it comes to online social networking. 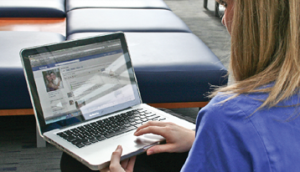 In a study published in the November 2009 issue of the American Journal of Pharmaceutical Education, researchers found that incoming first-year pharmacy students used Facebook in much the same way they did as undergraduates. 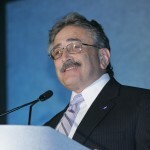 Cain, who has published widely on the issue and has presented at ASHP meetings about professionalism in the electronic age, believes that there is a disconnect between how Facebook was intended to be used—as a social hub—and how it may actually be used by some people—to gain insight into a person’s character, judgment, and professionalism. Cain suggests that pharmacists ask themselves one question before posting anything online: Is it something you would want pharmacy faculty, your colleagues, or your patients to see? Most online social networks allow members to connect as friends. With 400 million users on Facebook alone, sooner or later, you are bound to receive a friend request from a patient. How should you handle it? 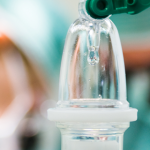 Many institutions are starting to enact professional policies regarding social networking and the requirements of “e-professionalism.” In the meantime, if you are not comfortable with “friending” patients, you can always deny the request. However, in the interest of diplomacy, you might wish to explain that you use your social networks for your family and close friends only. Better yet, if you have a professional site, point your patients to it. Although it is wise to be cautious when using social networks, don’t be afraid to avail yourself of the opportunities they offer for collaboration. Some sites, like LinkedIn, have been designed solely for enhancing your career. 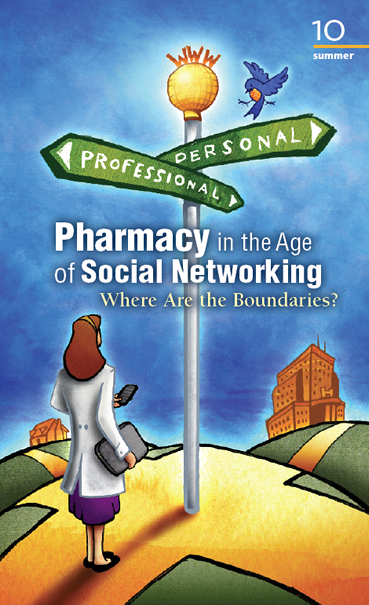 Baker, who is one of several contributors to the Society’s blog, ASHPConnect, added that writing about pharmacy practice in various social media benefits the entire field. “It’s great for projecting enthusiasm and advocating for pharmacy,” she said.